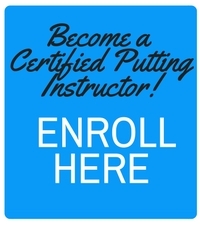 Bill Mykytka based at Shoreline Golf Links in Mountain View, CA, has earned the Certified Putting Instructor designation by successfully completing the Certified Putting Instructor Course. 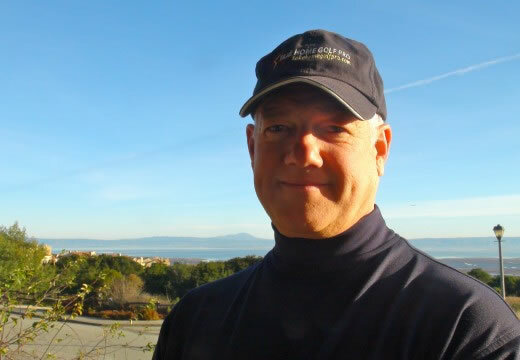 Bill is a Class A member of the Northern California Section of the PGA of America and is already applying his new found knowledge to help his members and students putt better. 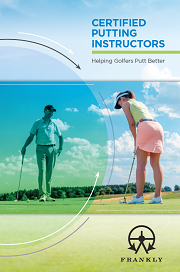 The Certified Putting Instructor Course was developed in cooperation with the PGA and upon completion professionals receive continuing education credit.